Page Street Publishing, 9781624144943, 192pp. Jim and Mary Competti live on a farm in Ohio and write the popular DIY blog Old World Garden Farms. 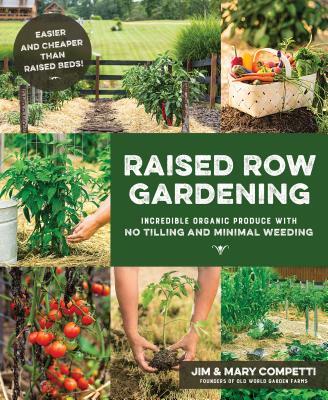 In 2013 they self-published a book, Growing Simple, chronicling their journey of building their dream country farm without going into debt. They have been featured on Tiny House Blog, The Huffington Post and local media. They live with their children in Ohio.